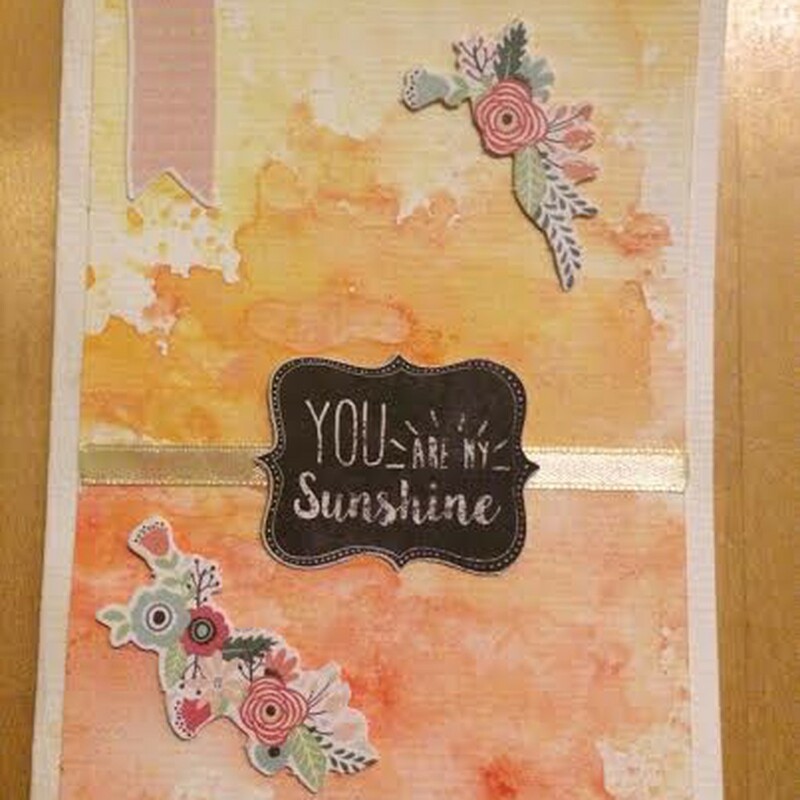 Want to make unique, eye-catching cards? 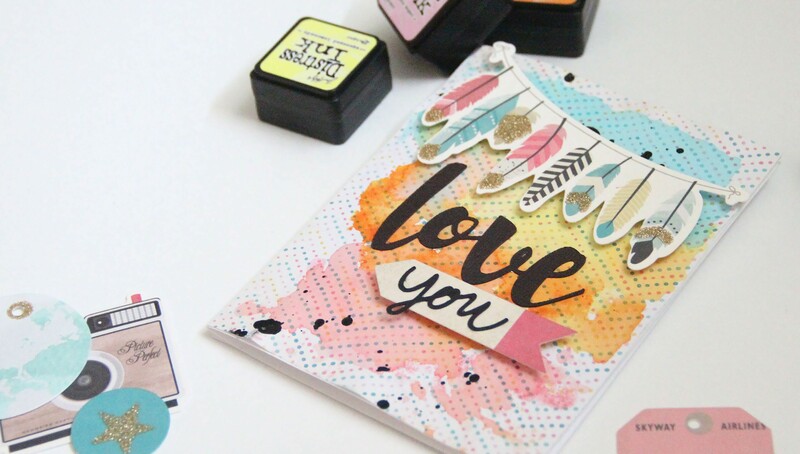 Kalyn Kepner will teach you everything you need to know to get started! 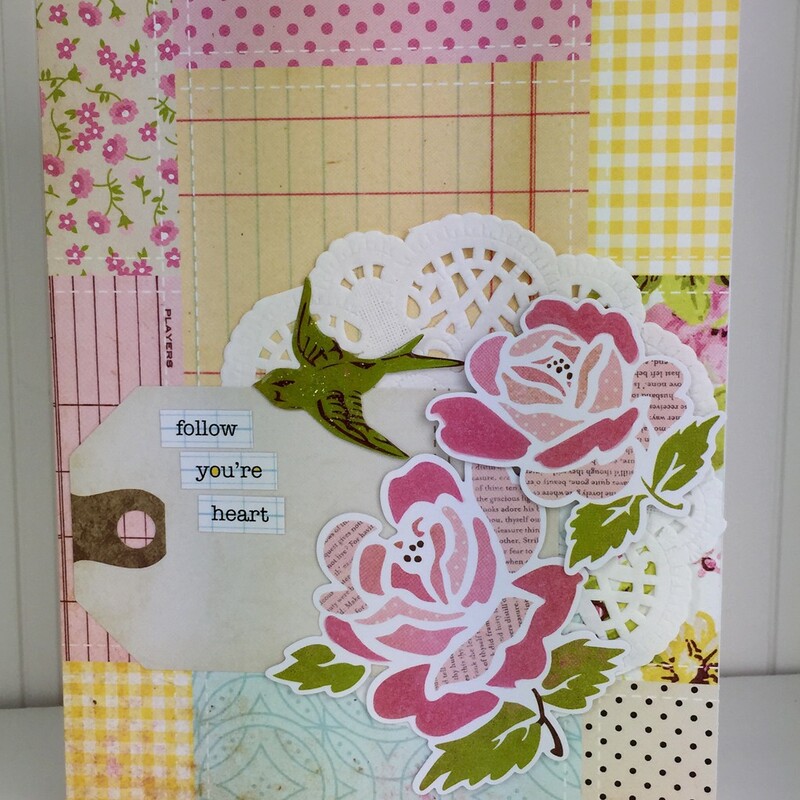 In this class, you’ll be introduced to all the main styles of cards and what kind of elements define each style. 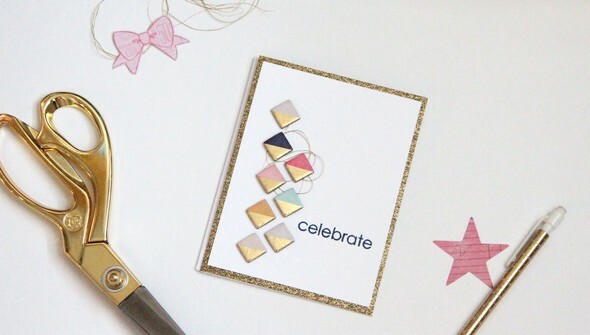 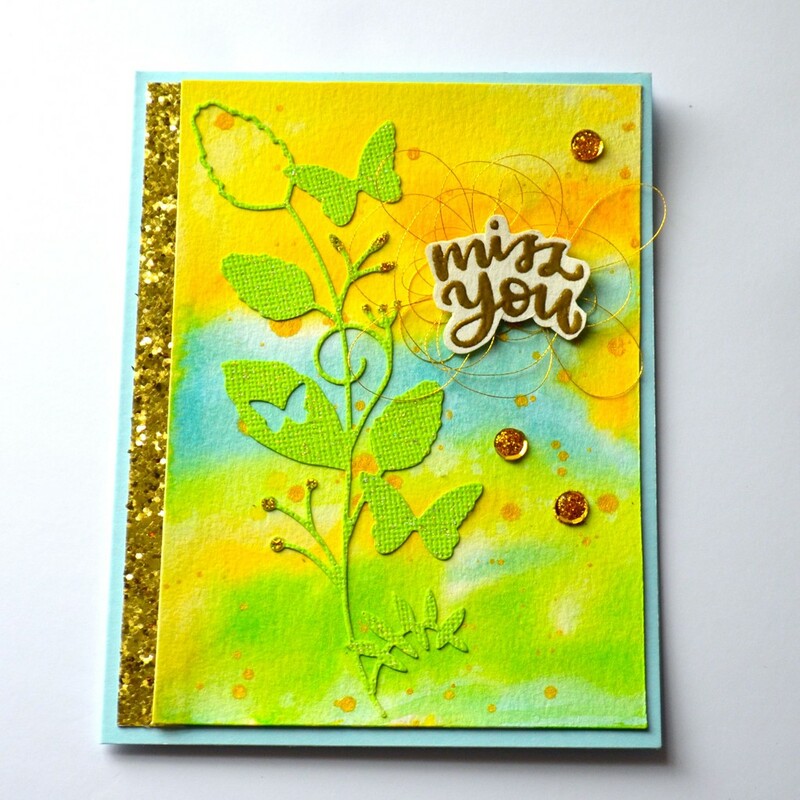 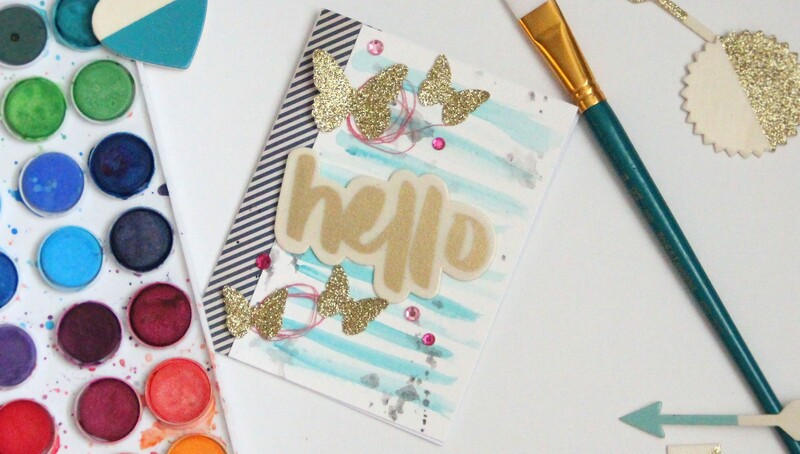 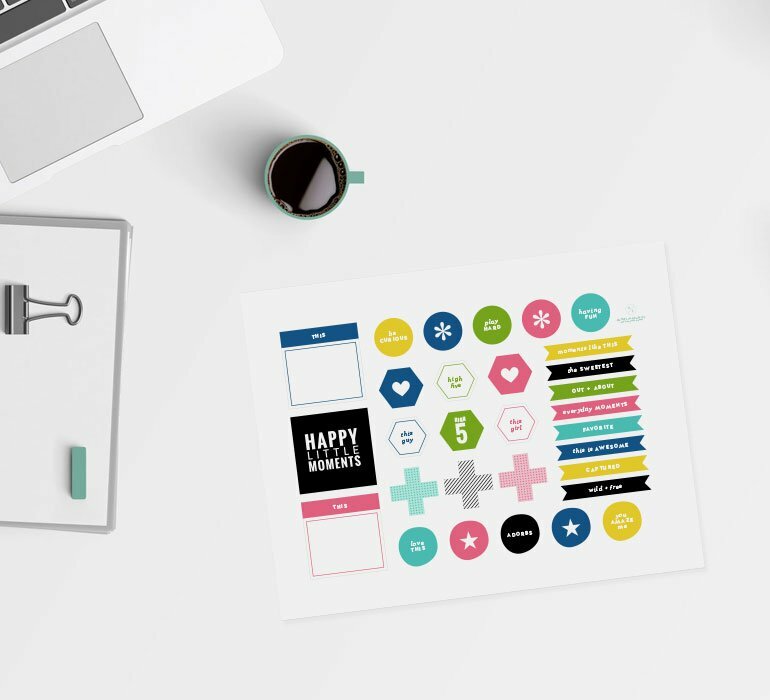 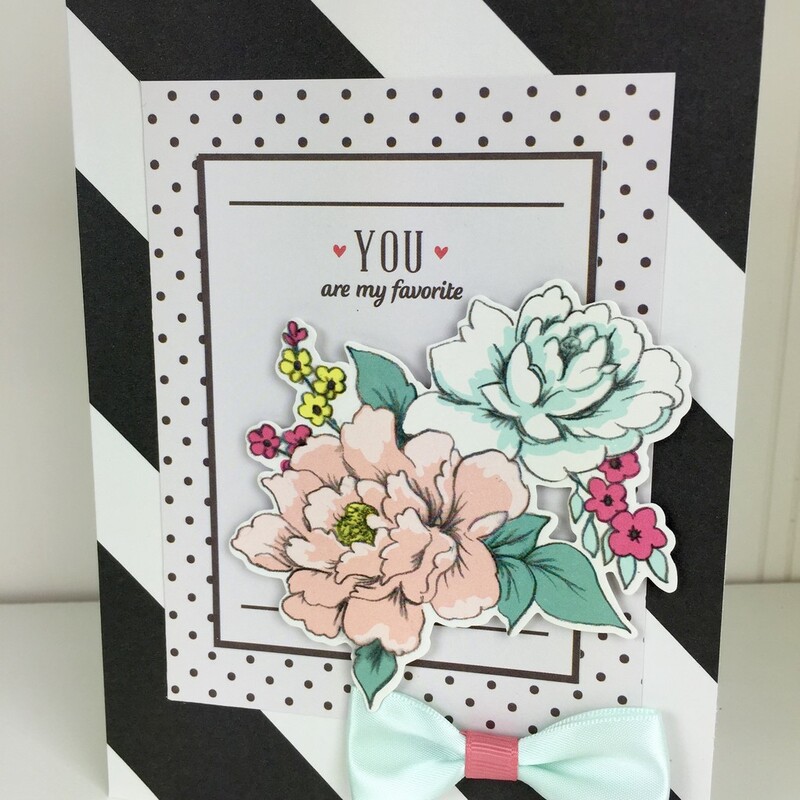 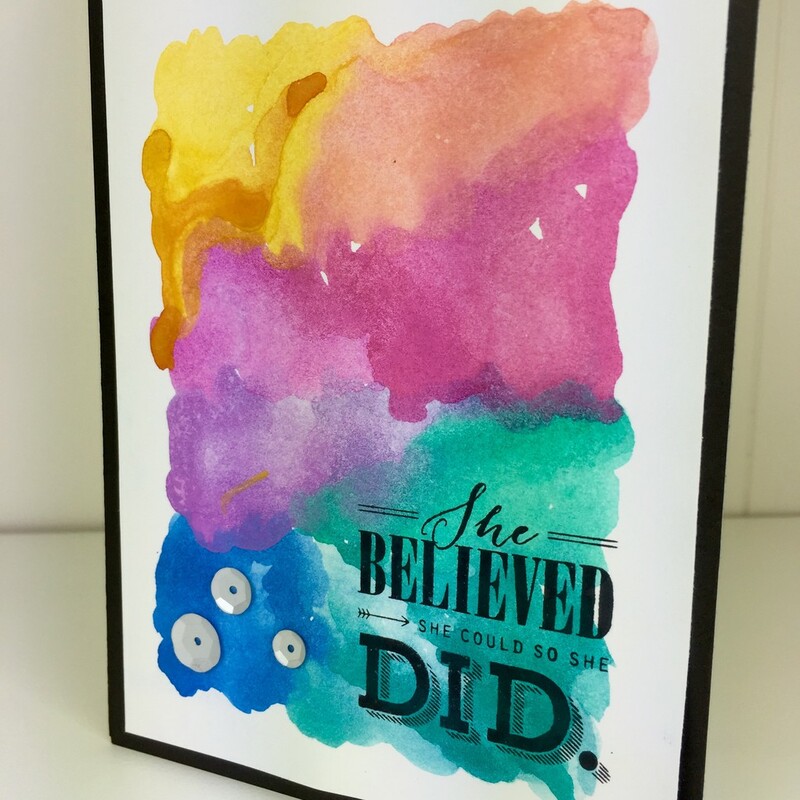 Kalyn will then show how to use these elements to create your own cards for any occasion.